The BBC World Service today announced its biggest expansion since the 1940s, in a move designed to bring its independent journalism to millions more people around the world, including in places where media freedom is under threat. 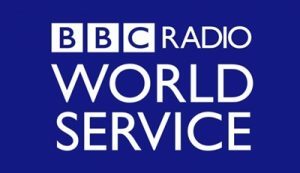 The BBC World Service will also expand its digital services to offer more mobile and video content, a greater social media presence, and new ways of reaching its audience around the globe. 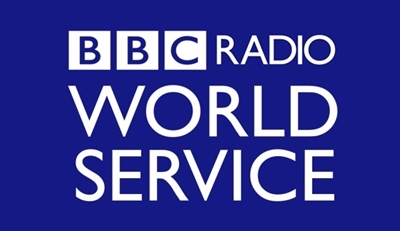 The BBC World Service will launch 11 new services in the following languages: Afaan Oromo, Amharic, Gujarati, Igbo, Korean, Marathi, Pidgin, Punjabi, Telugu, Tigrinya, and Yoruba. This means the BBC World Service will be available in 40 languages including English. The expansion will also mean more journalists on the ground in locations across the world. The BBC also goes live today with a full digital service in Thai, following the success of the Facebook-only ‘pop-up’ service launched in 2014. Use its global presence to provide an even greater focus on analysis and explanation, or ‘slow news’, helping audiences to make sense of the world by explaining the ‘why’ as well as the ‘what’. Tony Hall, Director-General of the BBC, says: “This is a historic day for the BBC, as we announce the biggest expansion of the World Service since the 1940s. The BBC World Service is a jewel in the crown – for the BBC and for Britain. Francesca Unsworth, BBC World Service Director, says: “Through war, revolution and global change, people around the world have relied on the World Service for independent, trusted, impartial news. As an independent broadcaster, we remain as relevant as ever in the 21st century, when in many places there is not more free expression, but less. The BBC World Service will focus particularly on increasing audience reach with younger people and women. The BBC’s Director-General has set a target for the BBC to reach 500m people worldwide by its centenary in 2022. This expansion is a result of the funding boost for the BBC World Service announced by the UK Government last year. Further details of the new services will be announced in due course. The first new services are expected to launch in 2017.